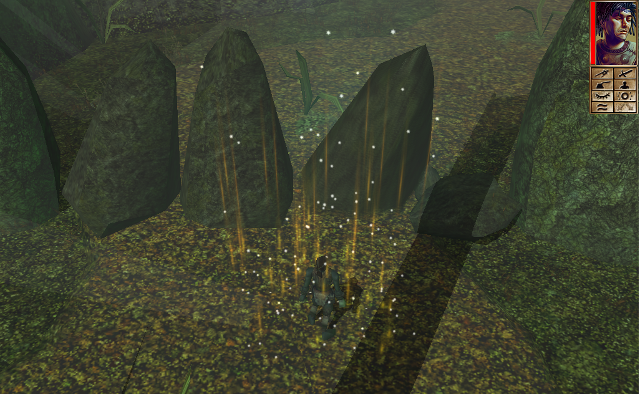 I created this Neverwinter Nights mod as part of a game design course. It is a puzzle platformer where you solve puzzles by using your elemental powers to progress through the maze-like maps. 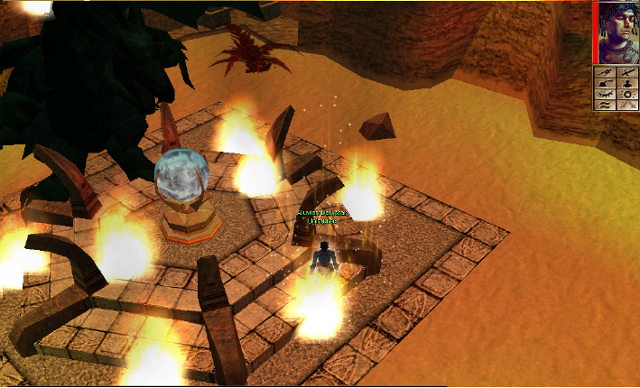 Collect all of the elementals to restore life to the dying world. Our team consisted of myself, a writer and a level designer. I assisted in the design and was responsible for programming the elemental abilities: earth (move boulders), fire (burn combustable objects), water (freeze water so it can be crossed), and air (teleportation). 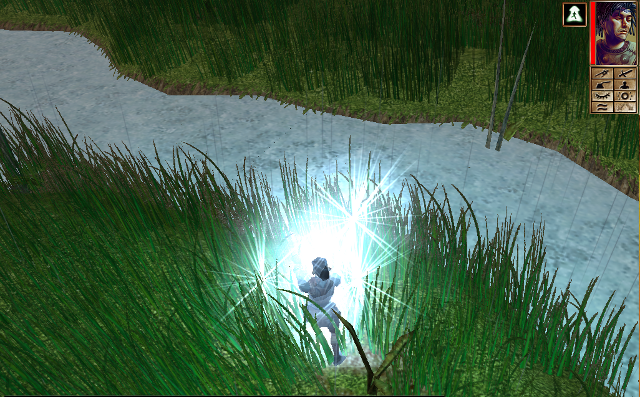 I also scripted events like conversations, entries in the quest journal, visual effects and portals.